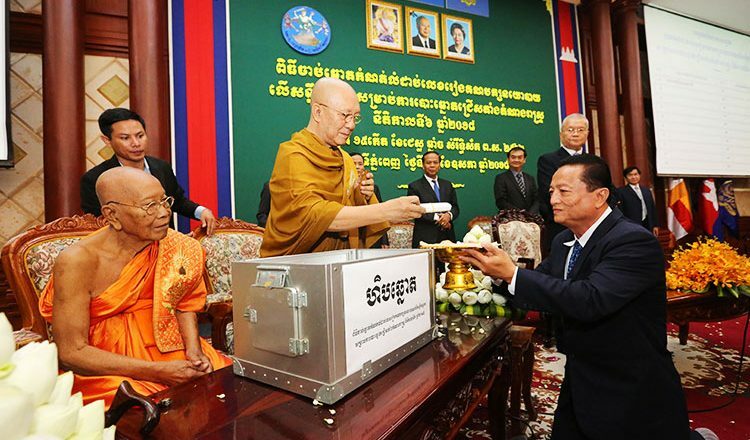 The ruling Cambodian People’s Party on Tuesday received the last spot in the draw among 20 political parties to contest the July’s poll. The National Election Committee on Tuesday announced the results of the draw to determine the order in which political parties are listed on the ballots for the national election on July 29. Khmer National United Party got the top spot, followed by Our Motherland Party, with third place going to Ponleu Thmey Party, fourth to Cambodian Nationality Party, fifth to Khmer Rise Party, sixth to Beehive Social Democratic Party, seventh to Grassroots Democracy Party, eighth to Republican Democratic Party, ninth to Reaksmey Khemra Party, tenth to League of Democratic Party, 11th to Khmer Republican Party, 12th to Khmer Anti-Poverty Party, 13th to Funcinepc, 14th to Khmer Economic Development Party, 15th to Cambodian Youth Party, 16th to Dhamacracy Party, 17th to Khmer Will Party, 18th to Cambodia Indigenous Democracy Party, 19th to Khmer United Party and 20th to the CPP. 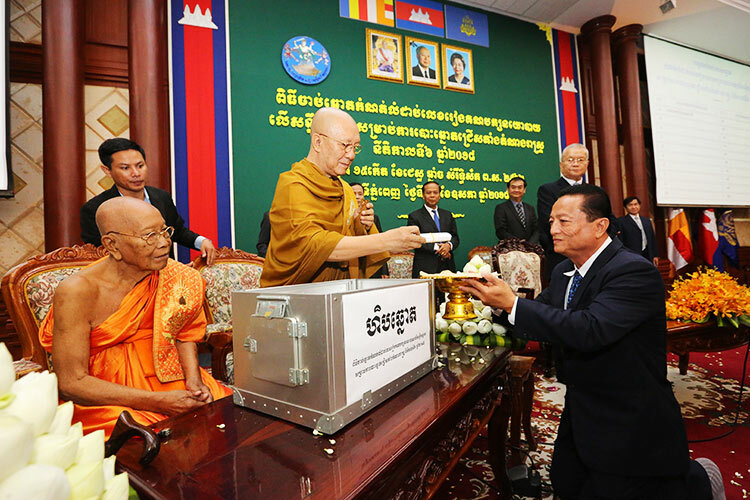 The draw was picked by two supreme patriarchs–Tep Vong and Bou Kry. NEC chairman Sik Bunhok said that the order in which political parties are listed on the ballot was very important for them to explain to voters. “The order in the ballot will make it easier for political parties to explain to voters during the election campaign. It helps voters to know which political party they like,” Mr Bunhok said. 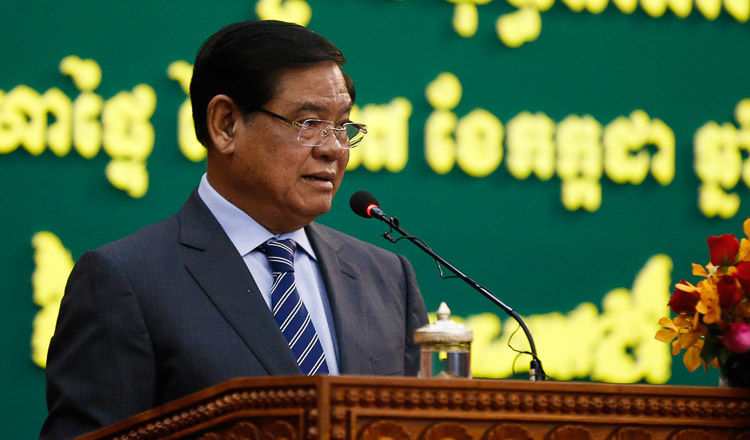 Ork Kimhan, CPP’s deputy cabinet chief, said that the draw was done fairly. “20th is very good because our members can tell the people to tick the last order and it is very easy for them to remember and tick that number,” Mr Kimhan said.